Home / Upgraded Boat Park! At Dolmsundet Marina we have upgraded our rental boat park to the brand Øien 530. 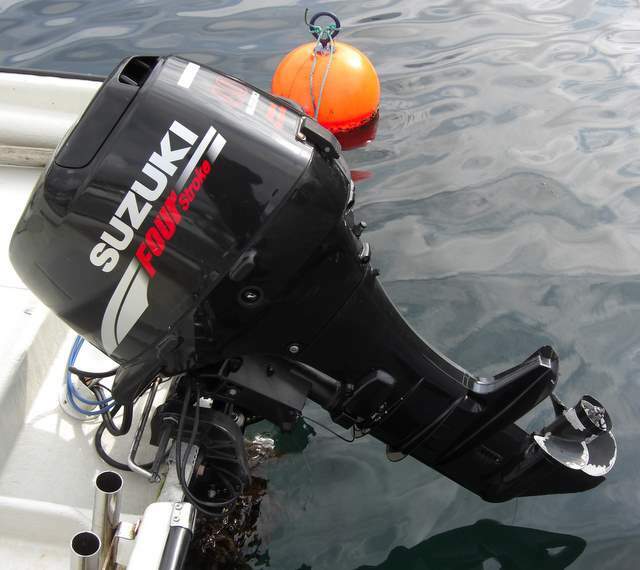 We have 18 boats at 17,5 ft. fitted with Suzuki Four Stroke 40 hk motor. The boats are equipped with Hummingbird Combo fishfinder and GPS . The boats accomodates 4 persons. 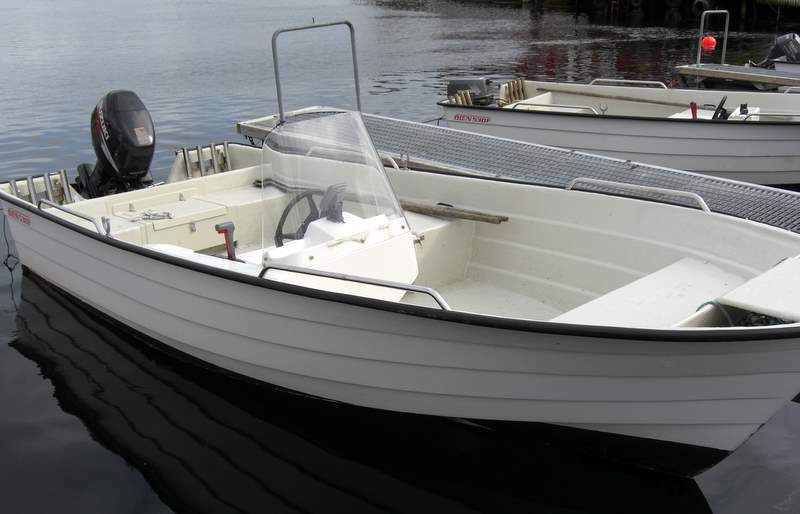 The boats’s size and design works well, when it comes to avoiding drifting off fishing spots. Every boat is fitted with a swimming ladder. We also rent survival suits, fishing poles, gear and tackle.